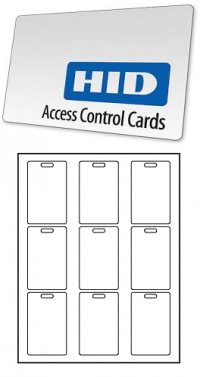 Give your plain HID cards some style using printable labels & stickers. Our blank HID card labels come in a variety of materials and can be printed using your home inkjet and/or laser printer. Label Size: 2-1/16" x 3-5/16"